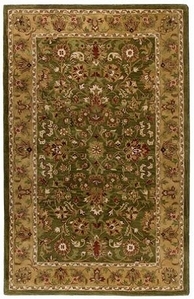 Eastern Rustic imports a wide selection of rugs in both classic and rustic styles. Lodge Craft has many of these styles available in our Montana showrooms and soon will add them to the website. You'll be able to browse and shop online for Eastern Rustic rugs, but in the meantime explore the rest of our site.